According to the Arizona Department of Transportation, in 2010 there were 106,177 motor vehicle crashes in Arizona. With this in mind, while it's important to remember that car accidents are always unexpected, but it is even more important to be prepared in the event of collision. By planning ahead and preparing for such an event, motorists can help to minimize the stress of an auto accident and perhaps even help someone in the process. Due to the large expanses of open road in Arizona, it's a wise choice for our drivers to keep emergency items in their glove compartment or trunk, so that in the event of a crash or an unexpected mechanical failure, they will have the proper materials to handle the situation. Having these items within easy reach can help to save time during an accident, or if you should need to provide identification to a law enforcement officer or other government official while on our roads. Being prepared for an unexpected situation is always a responsible thing to do. While it's just not practical to try and cater to every situation that you may be confronted with on our roads, there are some simple items that may be useful if you are involved in an accident. With many drivers often travelling long distances just to get to work, the vehicles they use for transportation can often be subjected to conditions that can create excessive wear and tear on important mechanical components. By having some of these items stored in an easily-accessible location in your vehicle, you have a better chance of being prepared should you be involved in an auto collision, or break down in an inconvenient location (which can be in a city or rural area). If you or a loved one has been involved in an Arizona car crash that was caused by another person's negligence, YOU may be entitled to compensation for property damage, medical expenses, lost wages and other losses. 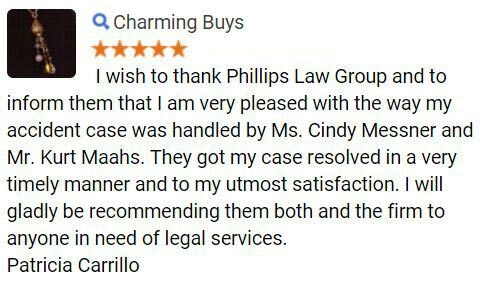 Here at the Phillips Law Group we are one of Arizona's leading personal injury law firms - having won MILLIONS in successful verdicts and settlements for our clients. 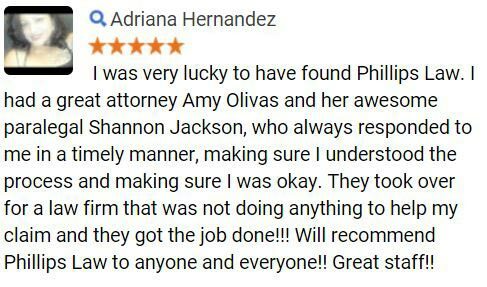 To discuss your legal options, please call or text 1-800-706-3000 and a member from our team will quickly collect some information about your case, and then refer you to one of our personal injury lawyers. 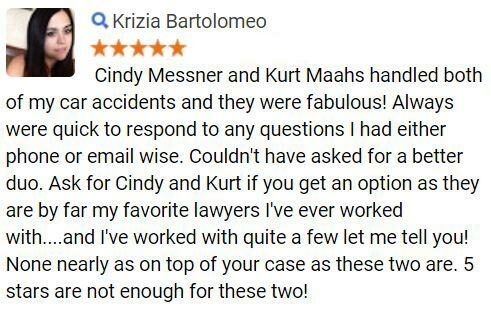 We proudly offer free case evaluations for auto accident victims and are ready to help you today. 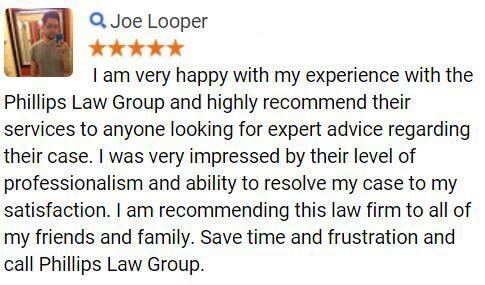 For immediate assistance, simply fill out and submit the "Free Case Review" form at the top of this page - it's FREE!